Enhance your smile again by getting dentures! Dentures are removable prosthetics that replace natural teeth and gums. They can be partial dentures or full dentures depending on your specific needs. 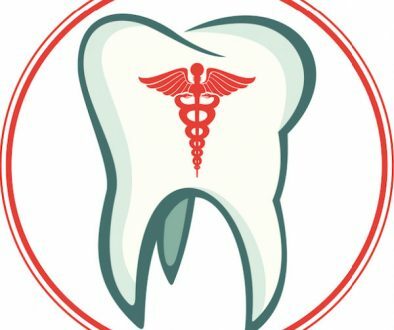 You’ll have the option of adding implant supported dentures to improve retention and stability when the bone foundation is not enough to provide these criteria at an acceptable level. Partial dentures are used when nearby teeth are not strong enough to hold a bridge, or when more than just a few teeth are missing. 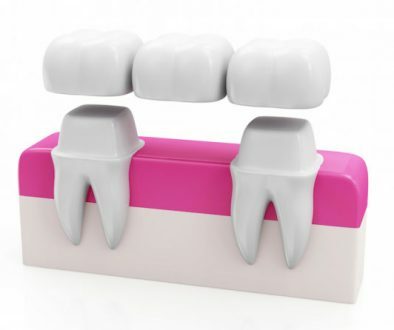 They replace one or more artificial teeth held in place by clasps that fit onto nearby natural teeth. Complete dentures or “full dentures” are used when all your natural teeth are missing. Sometimes sore in the beginning, they take some time to get used to but are generally received well in most cases. Customized dentures are a specialty at adentaloffice.com, we can take impressions of your mouth and determine which kind of denture is best for you. Denture wearers should still see a dentist at adentaloffice.com regularly, at least once a year. 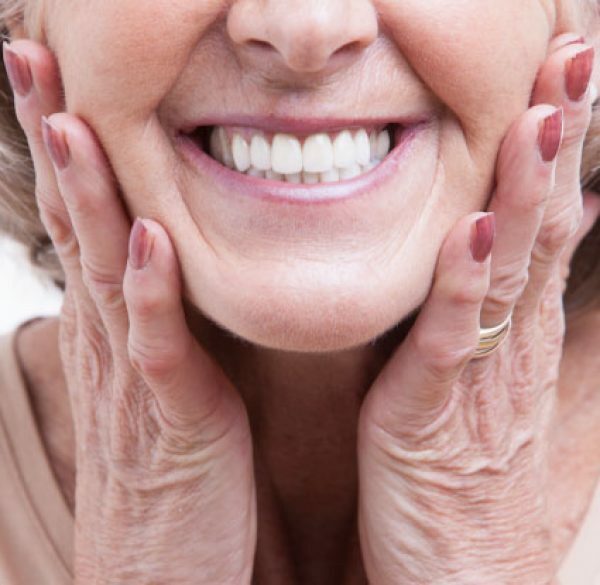 Because of changes in your mouth, your dentures will need adjusting or relining on occasion. Dentures that don’t fit well can cause sores. Regular checkups will allow the dentist or hygienist at a dentaloffice.com to assess gums for any signs of disease or oral cancer. Early detection is key to preventing worse outcomes. If you have natural teeth remaining, these also must be assessed and maintained to continue to support the denture. 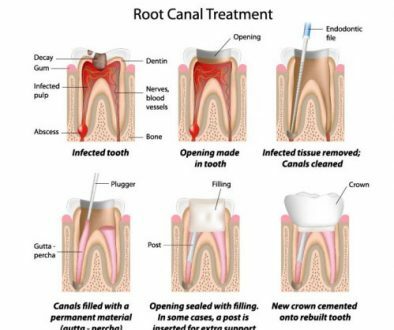 Contact the dentists at adentaloffice.com today to schedule your dental appointment in Barrie, Ontario.